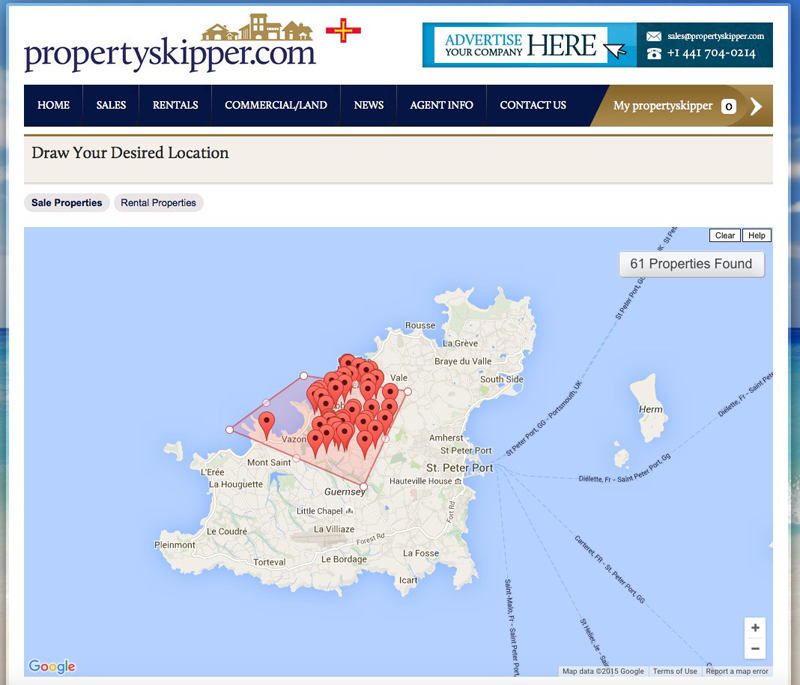 Propertyskipper.com, a leading island property search website operating in Bermuda and Barbados, will be expanding to Guernsey. 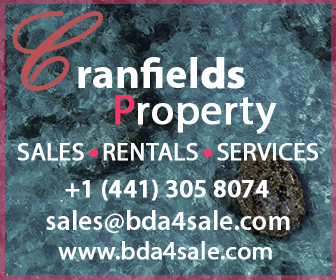 The website, which launched in January 2013, has rapidly expanded over the last two years and now advertises the listings of over 40 agents in Bermuda and Barbados. “Our platform has been a great success in its first few years – we have consistently seen both substantial traffic growth and increased agent enquiries on the site,” says Director of propertyskipper.com, Peter Goodall. “Guernsey, with a population of around 65,000 and an area of 30Sq.miles has many similarities to Bermuda, in particular, despite the near 3500 mile distance that separates them.